Spring and summer mean camping for my family. We don’t get to the campgrounds as often as we’d like to anymore but my mom and dad often take the kids with them for a weekend here and there. 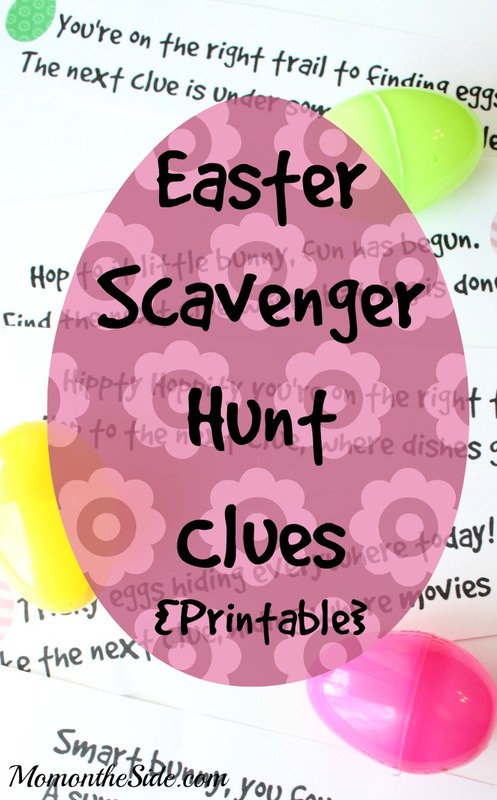 To help them add to the fun of the adventure I send along my Camping Scavenger Hunt for Kids! 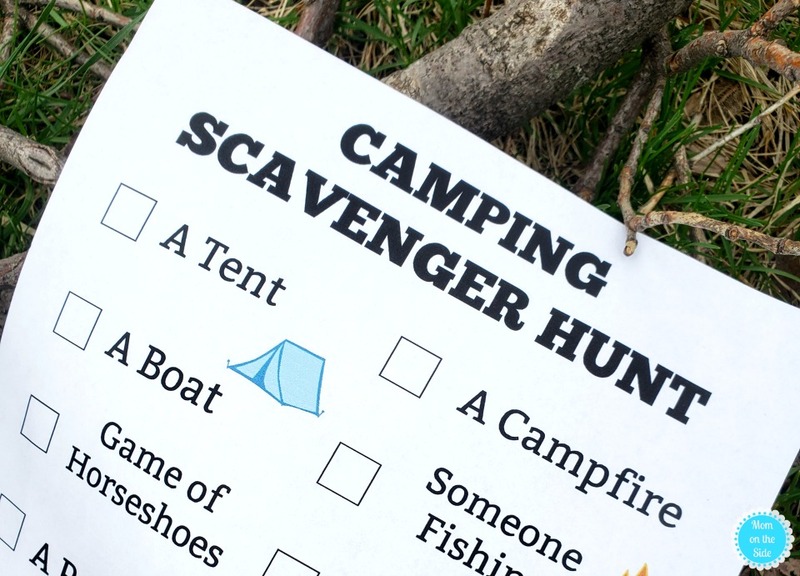 This printable camping scavenger hunt for kids will have them exploring the campground in search of all sorts of fun things. Tents, people riding bicycles, someone fishing, wildlife, and more. They just might find something or someplace new at the campground they had yet to discover. Print one for each kid or have them all work together as a team. A little tip, s’mores make a great reward after all that hunting! 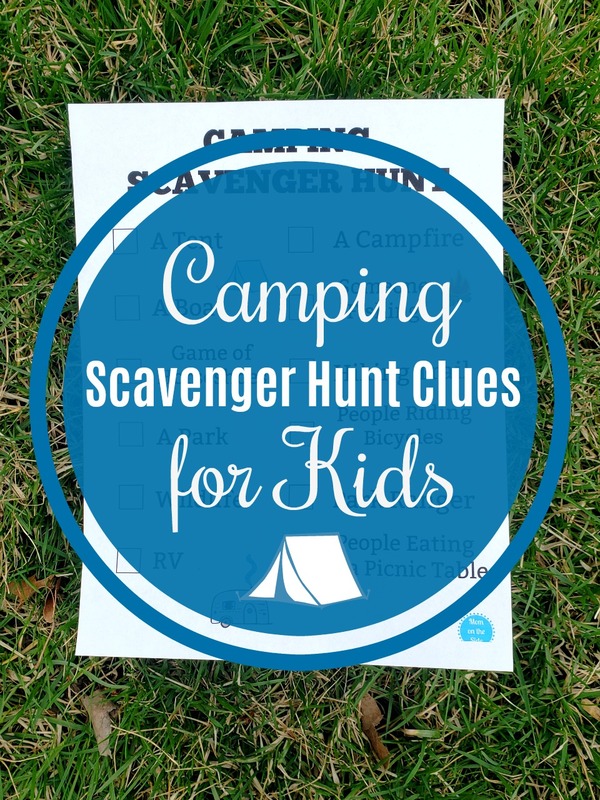 If the scavenger hunt ideas on the list don’t work for your campground you can always use them as a starting point and write out a new list that does work.